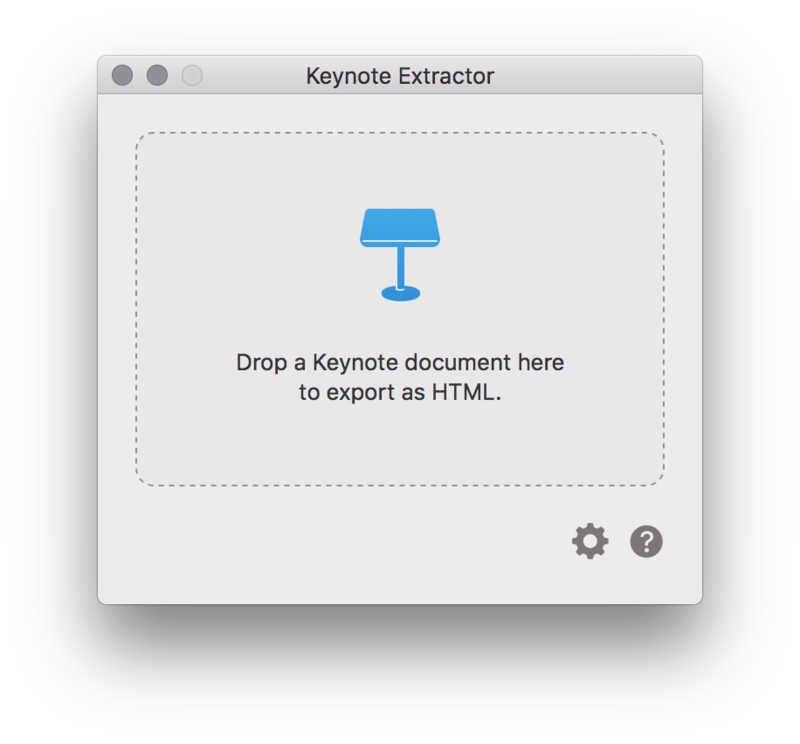 A better HTML export option for Apple Keynote®. 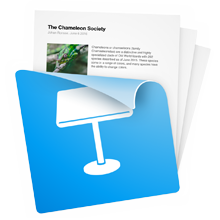 Extract your slides and notes to an easily modifiable HTML file, using this super easy drag 'n drop application for macOS. ©Keynote Extractor 2018. Keynote and macOS are trademarks of Apple Inc. Icon design by Dieter.